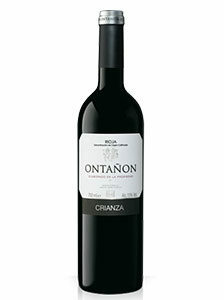 29.00€ Bottle 75 cl Tax incl. Red Reserve Wine. 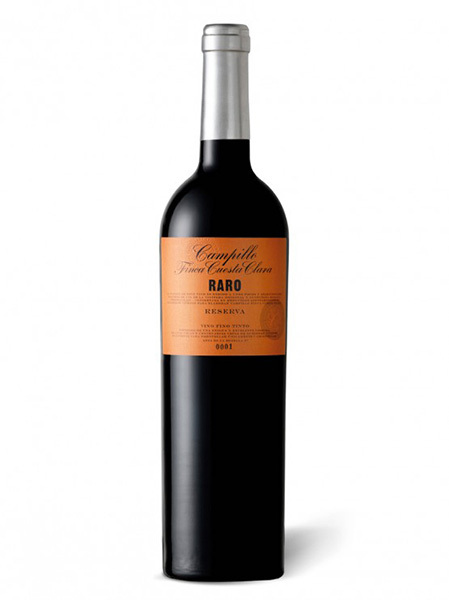 Variety of grape:”Tempranillo Peludo”, almost extinct variety of low yield that offers wines of powerful aromas, elegant body and excellent quality. 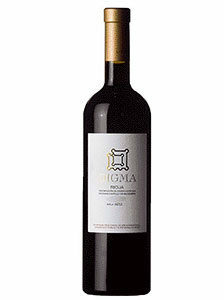 It has a beautiful deep cherry red colour with lively nuances and a generous aroma in which the ripe fruit is integrated with notes of vanilla and liquorice. The mouth appreciates its magnificent structure of firm tannins, showing fleshy and very expressive with a long and distinguished finish.